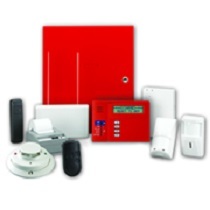 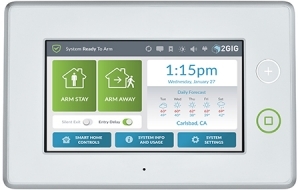 The 2GIG GC3 Control Panel is the most capable and robust security & home control system that 2GIG® has ever made. 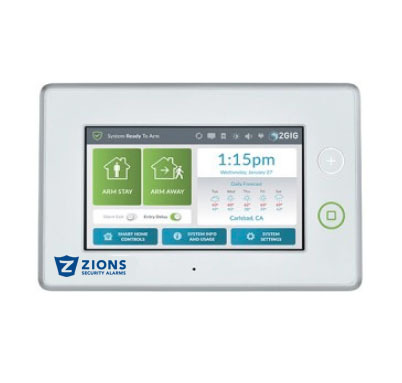 It has a 7” color, capacitive touch screen and a full upgrade to the user interface. 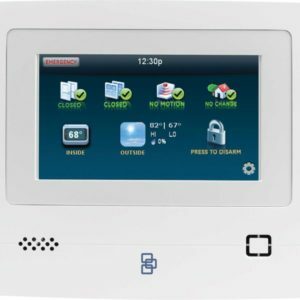 In addition, these improvements include single-screen zone programming, elimination of unnecessary or redundant steps, One-Touch Arming, and easy-to-see Status. 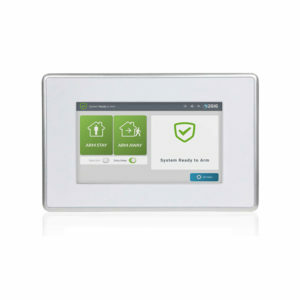 This panel is also the first Z-Wave Plus certified panel and makes working with smart home devices simple. 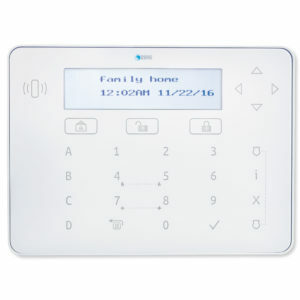 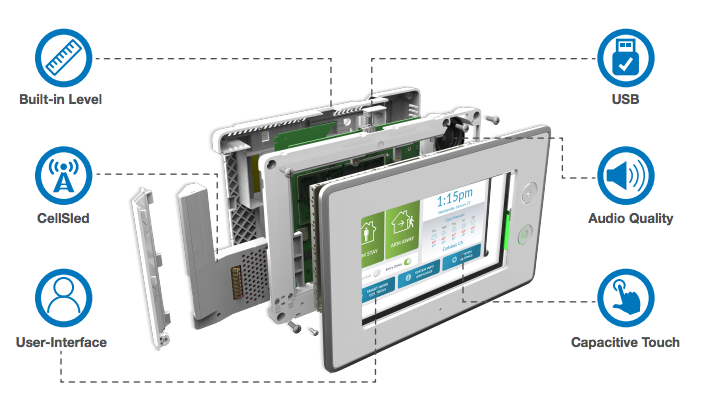 So programming new smart home devices is easy with clear, step-by-step menus, saving time and money. 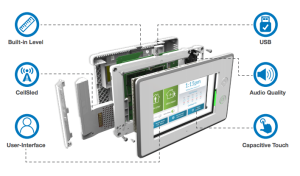 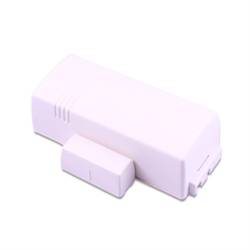 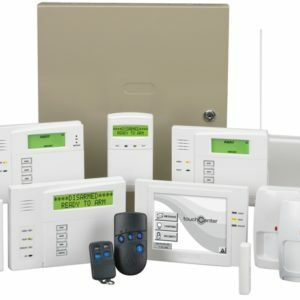 Additionally, the security and automation chips have been built with a modular design, allowing for incorporation of other emerging solutions to stay current in the ever changing world of technology. 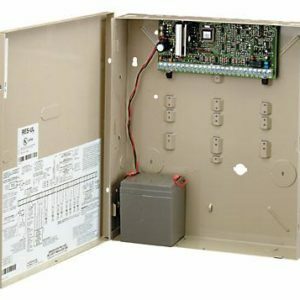 But if this isn’t quite what you’re looking for, take a look at our other panels.